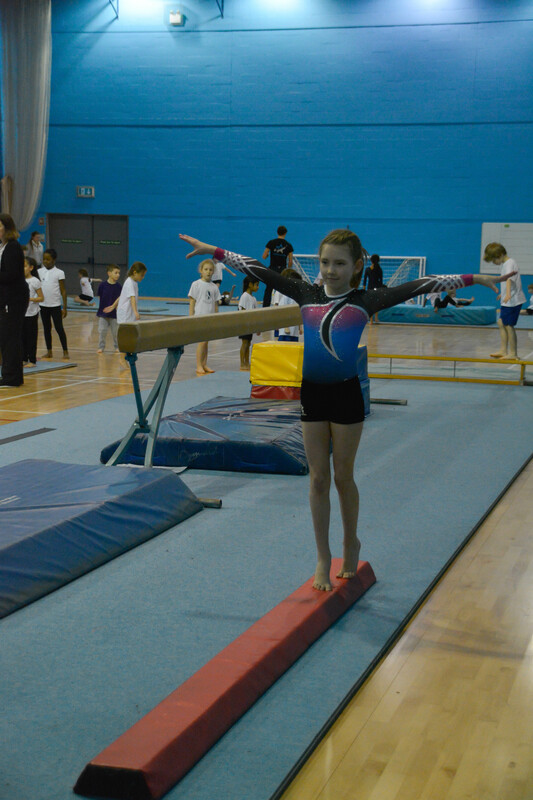 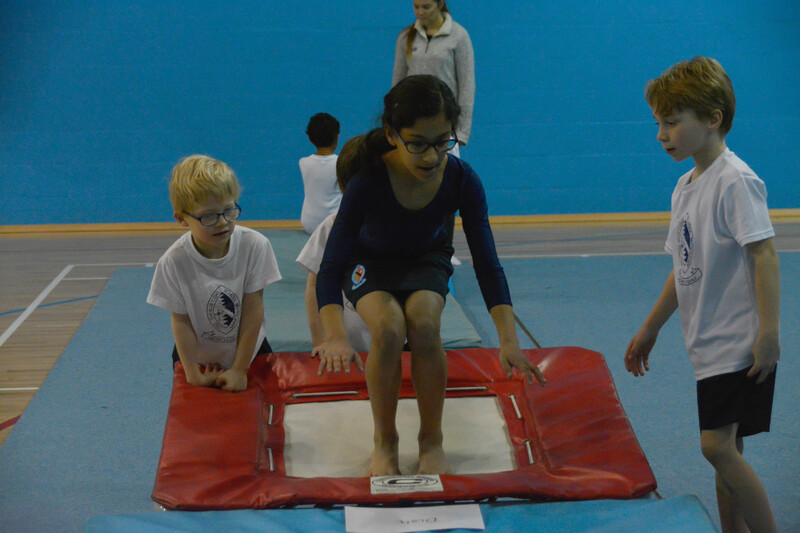 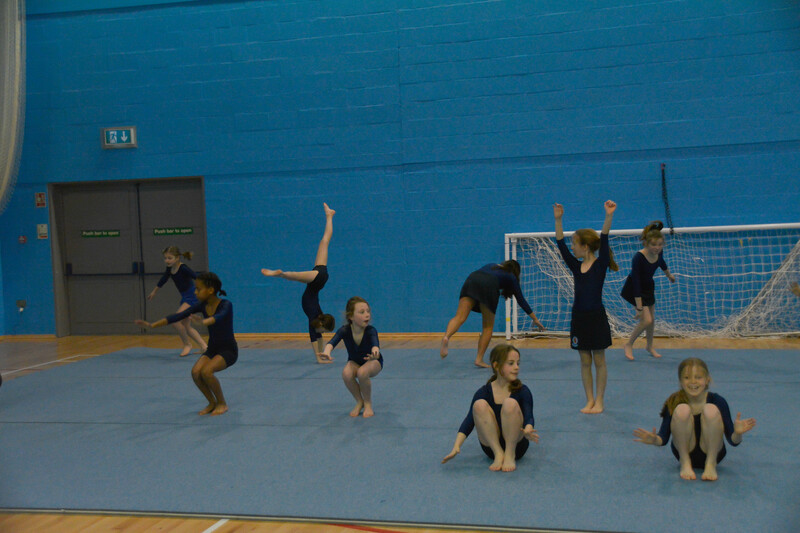 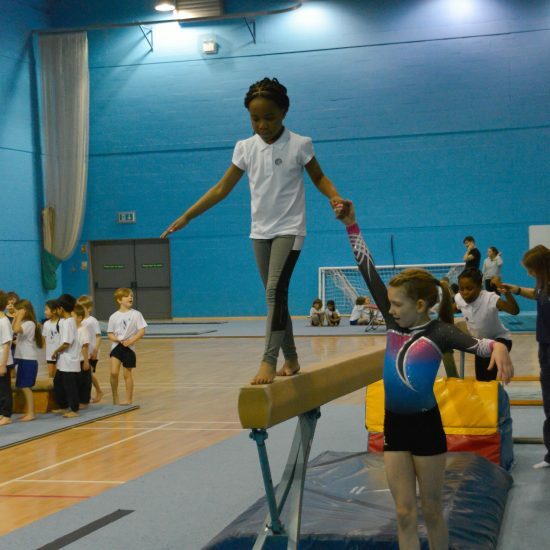 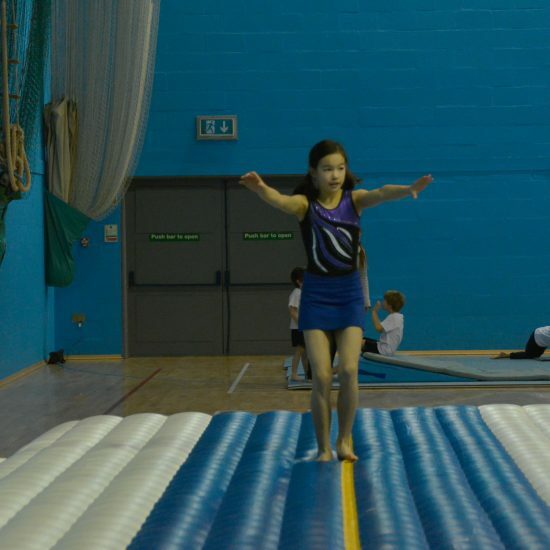 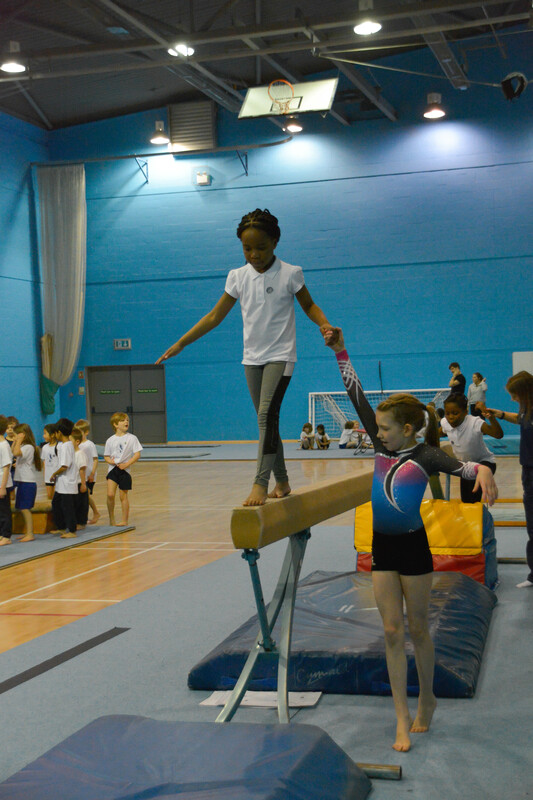 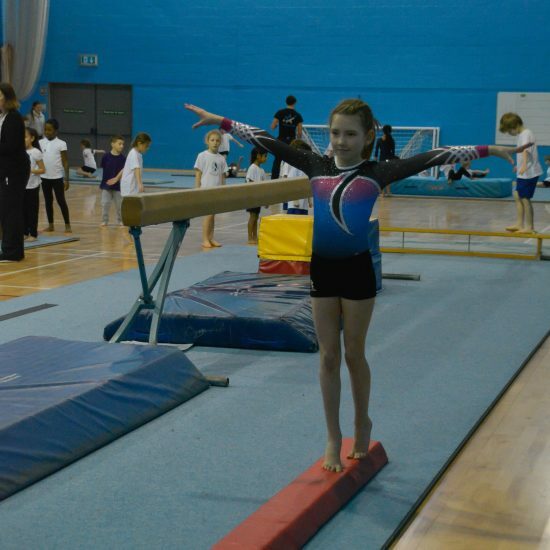 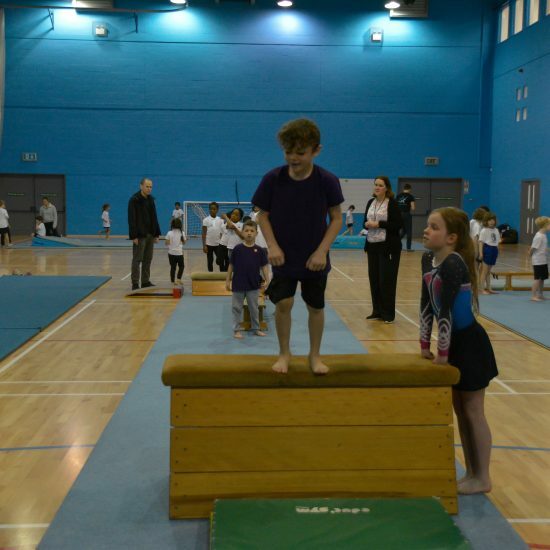 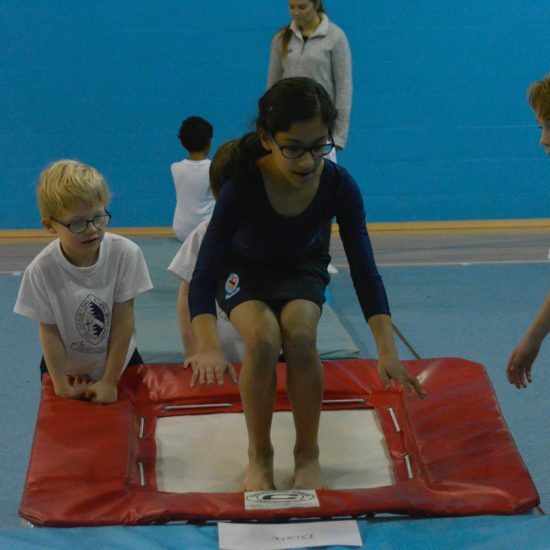 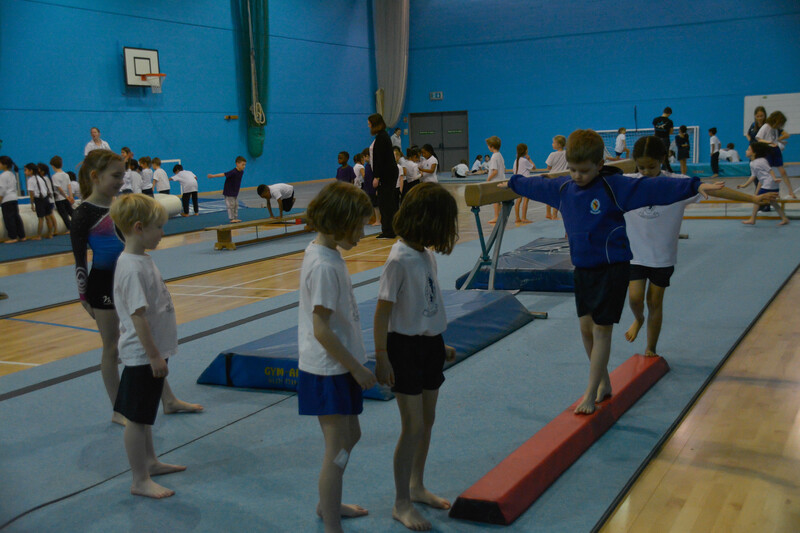 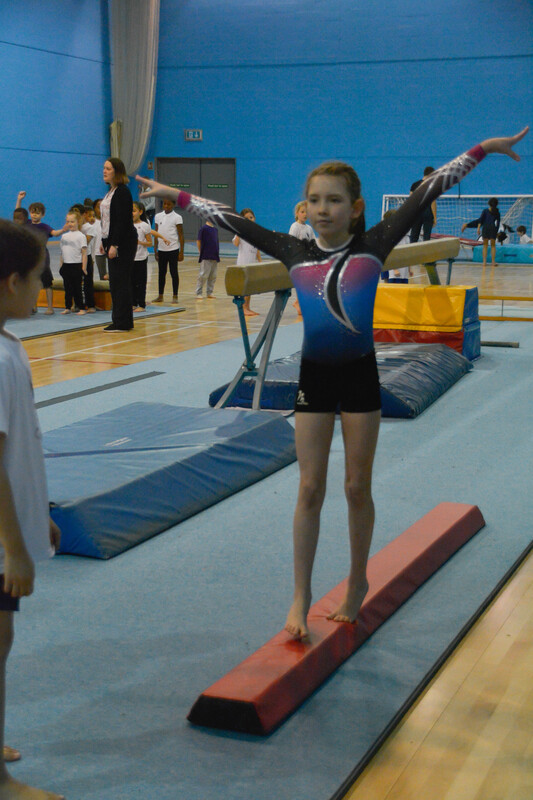 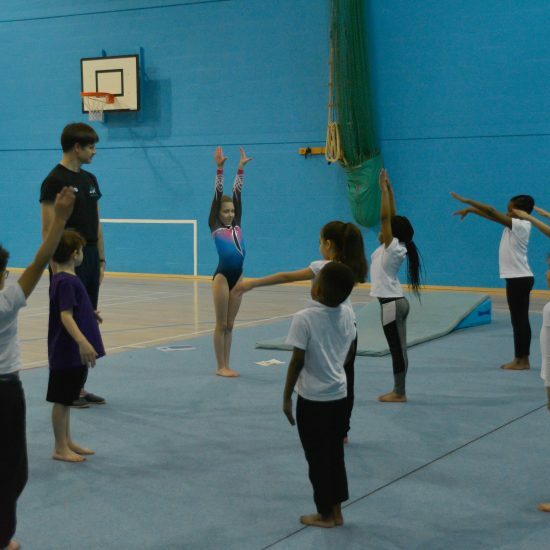 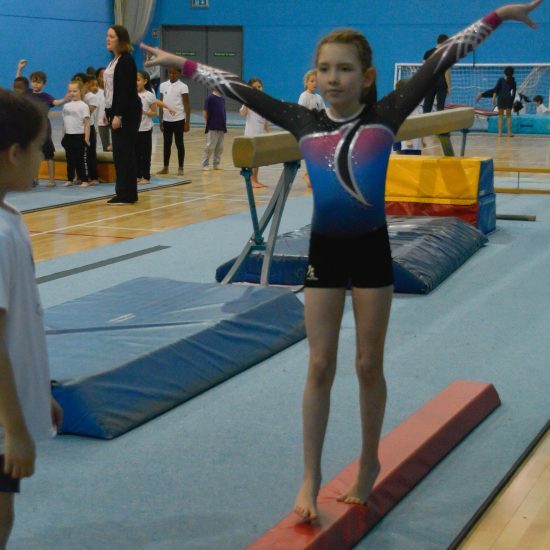 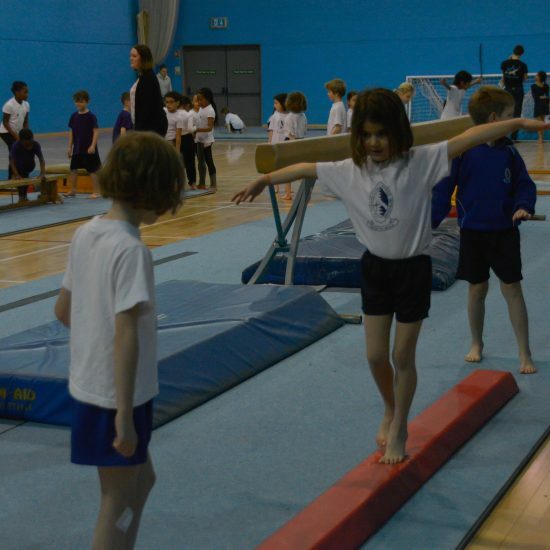 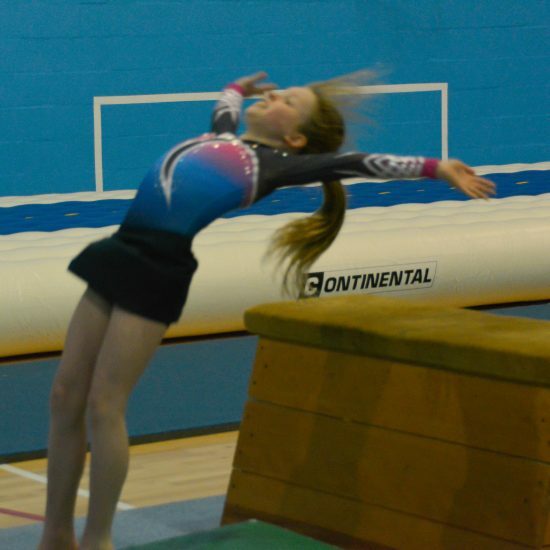 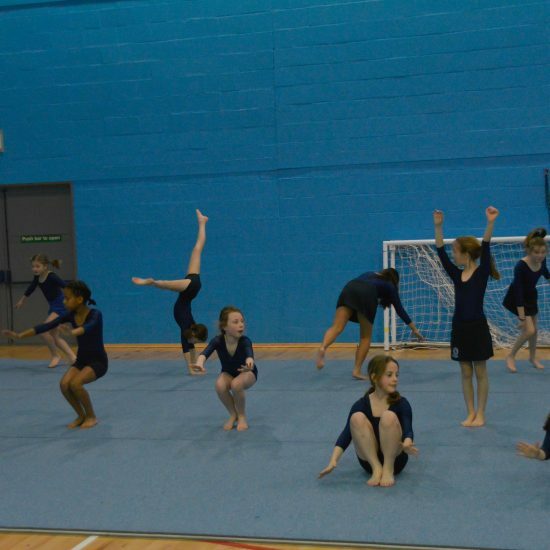 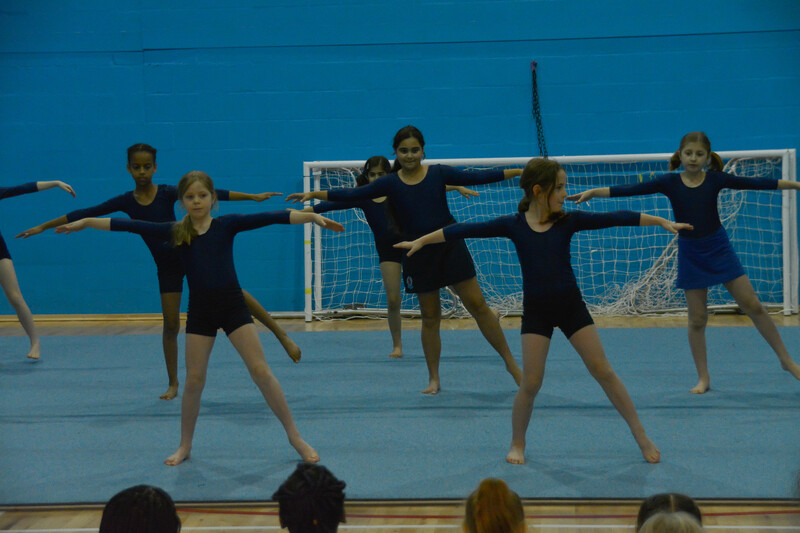 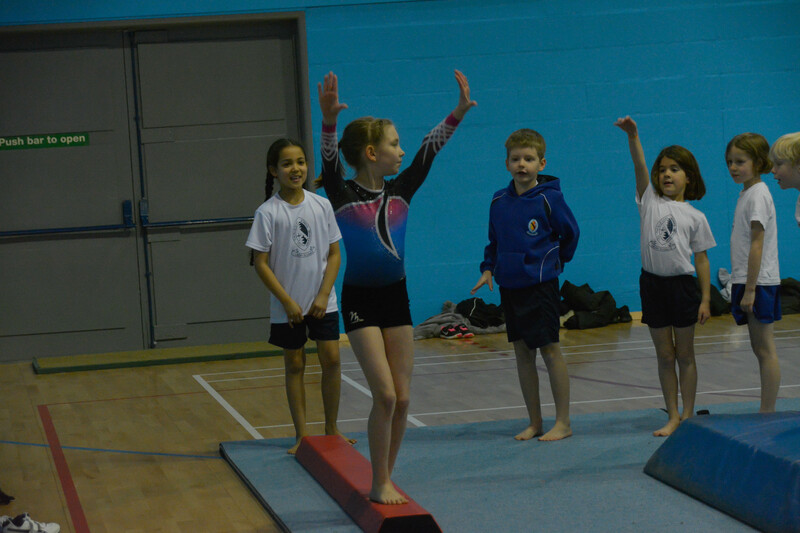 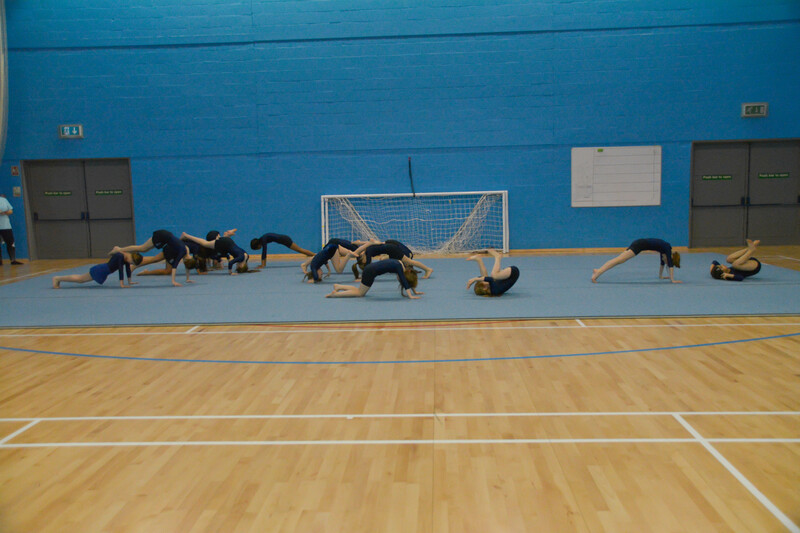 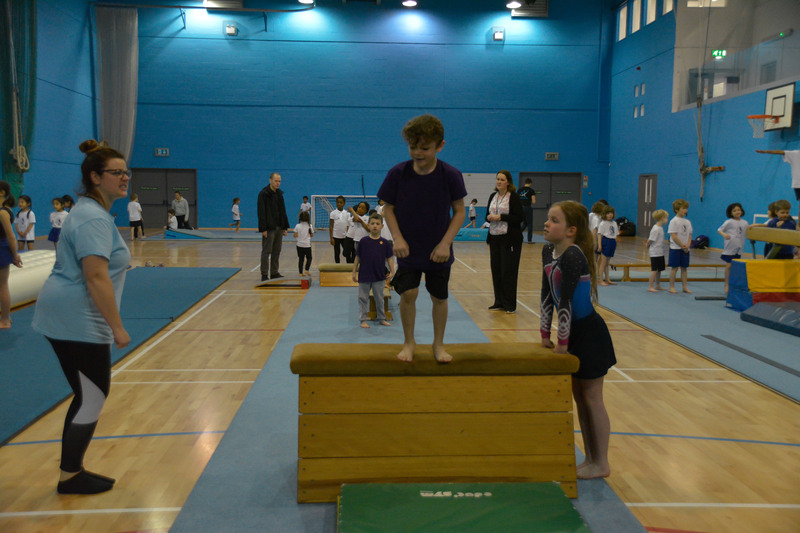 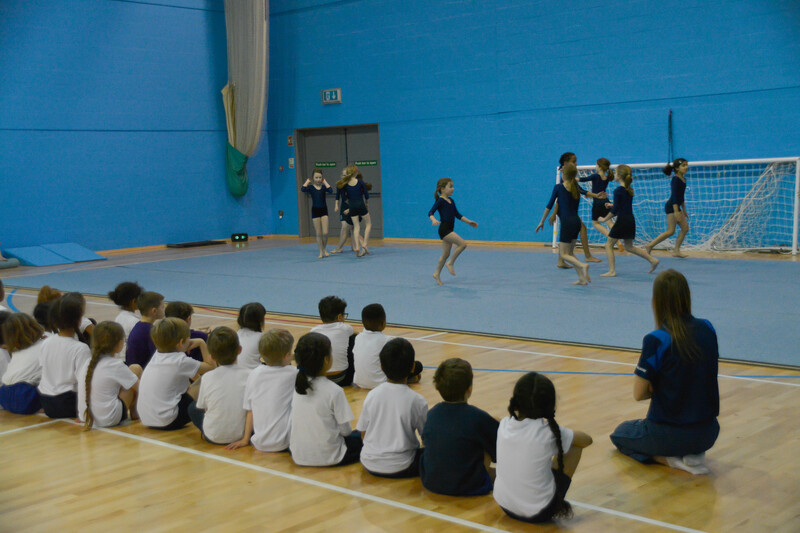 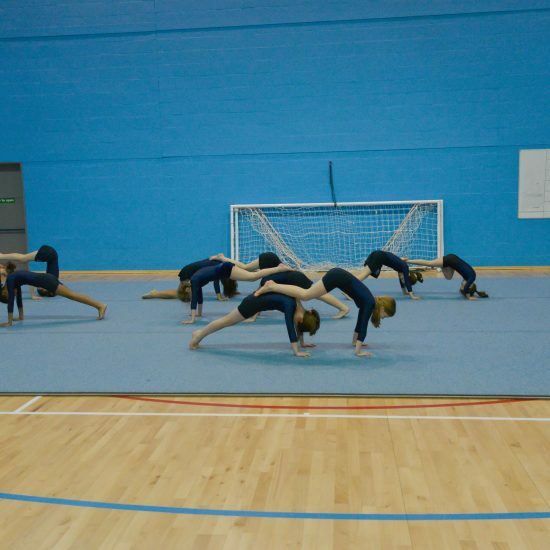 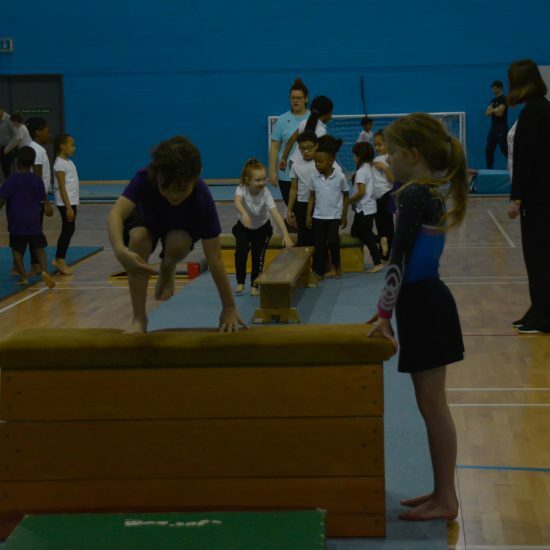 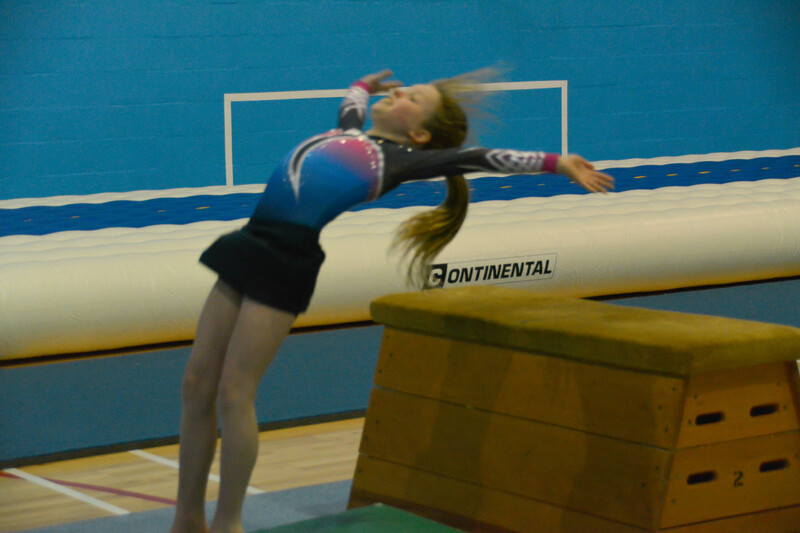 We welcomed pupils from Welsh House Farm Community School to participate in our KSI Gymnastics Festival today. 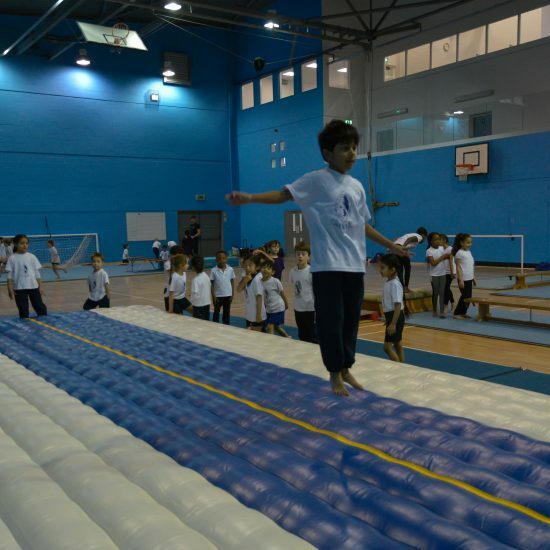 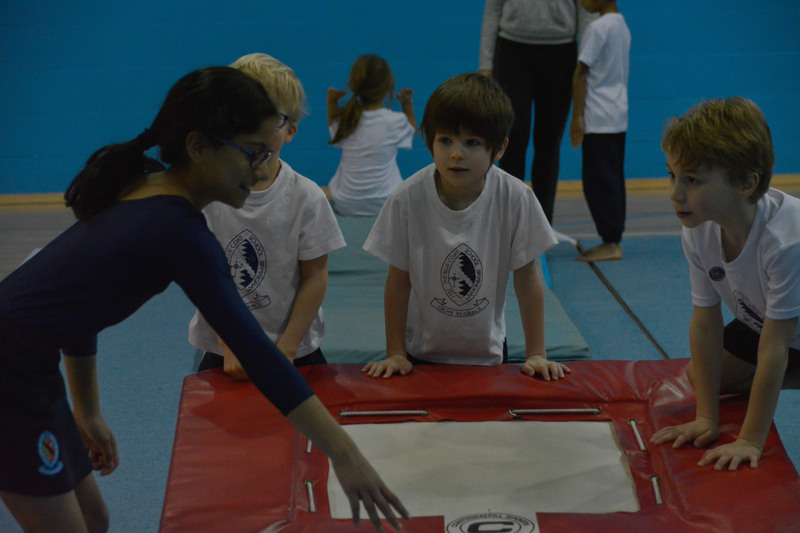 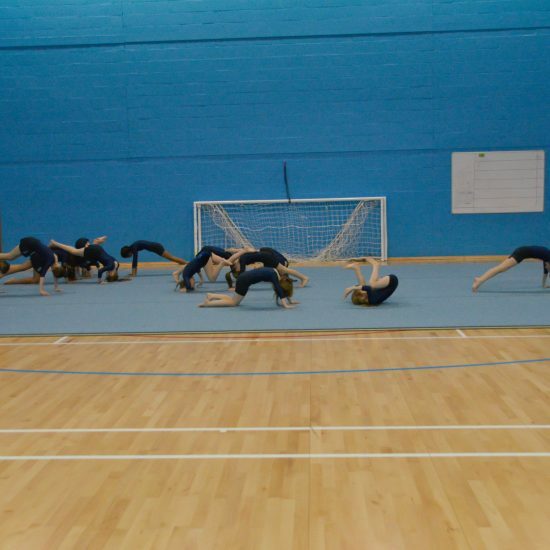 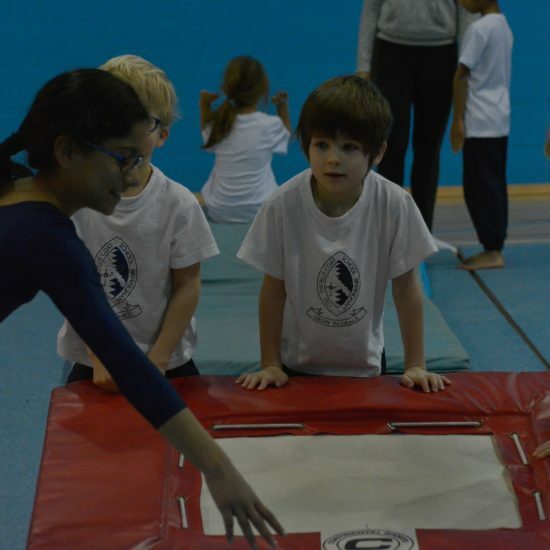 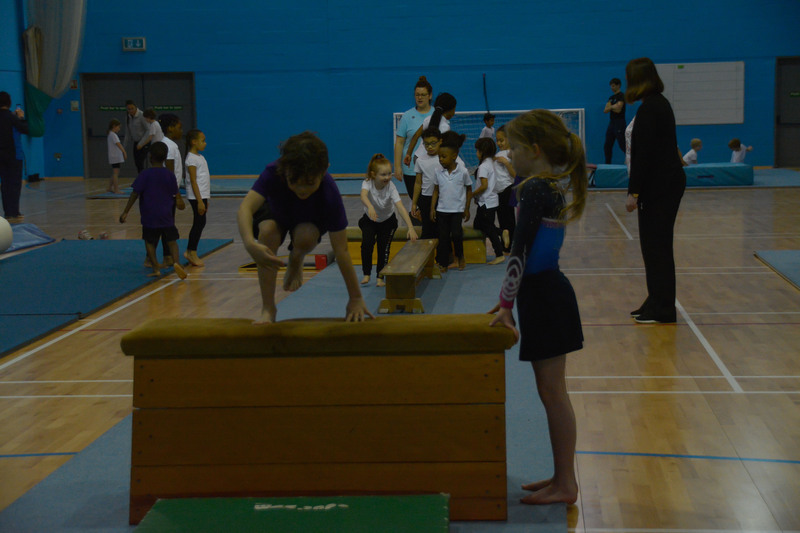 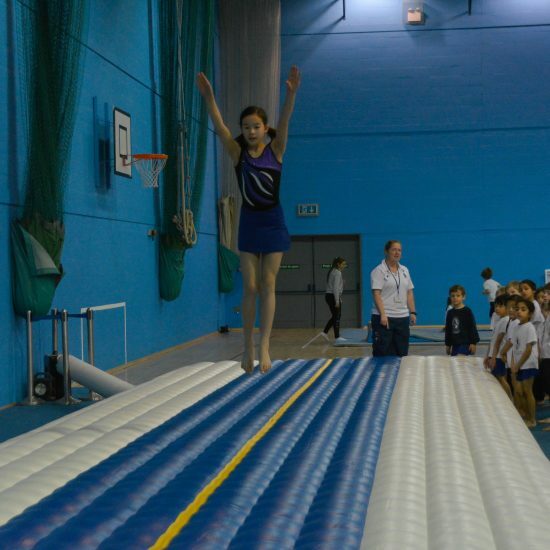 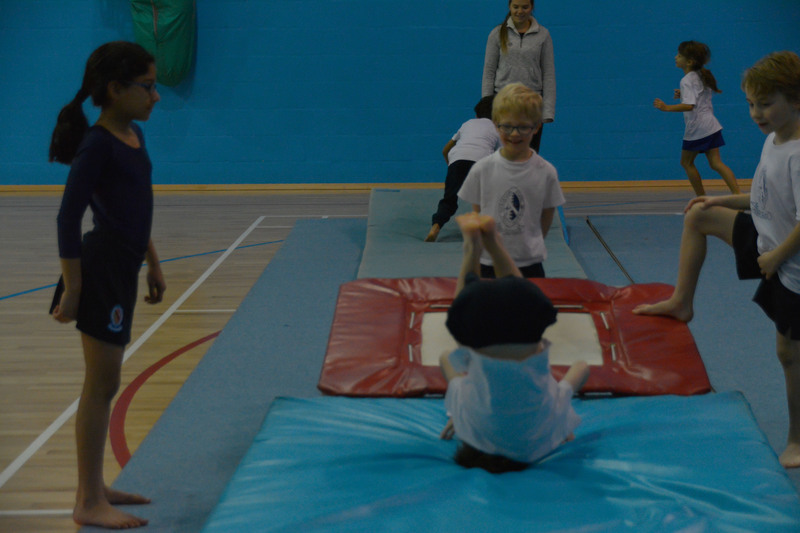 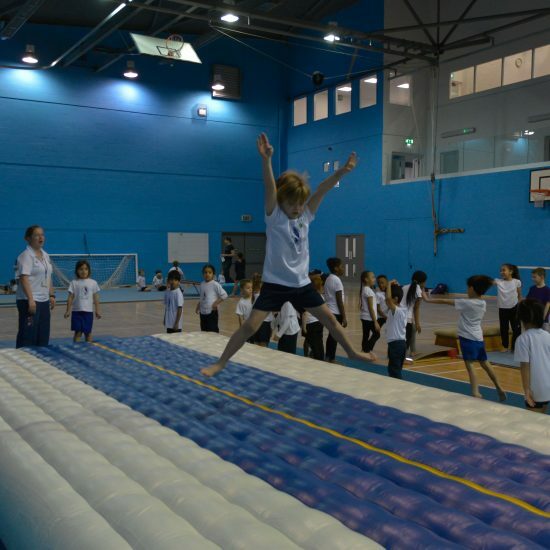 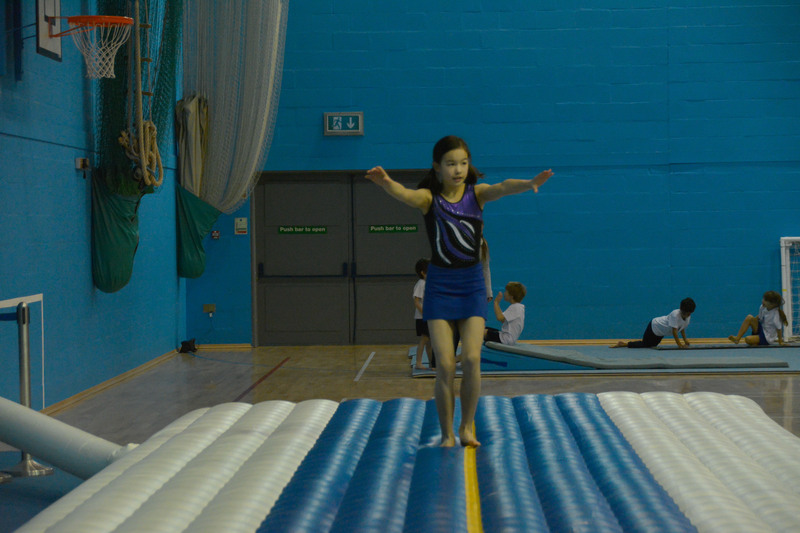 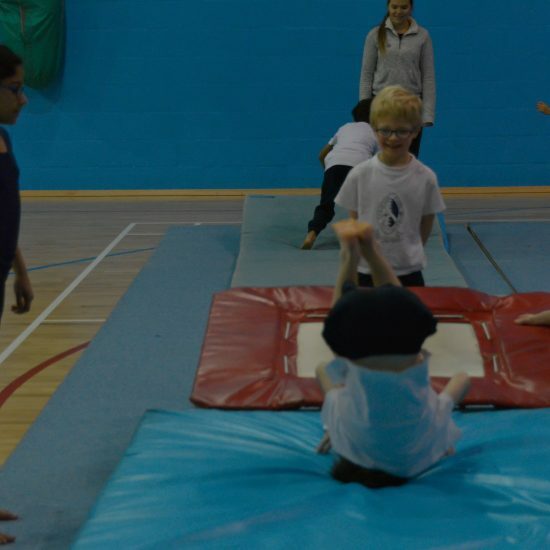 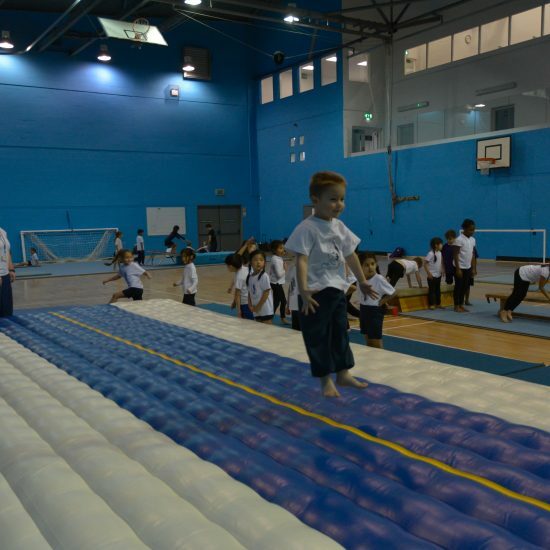 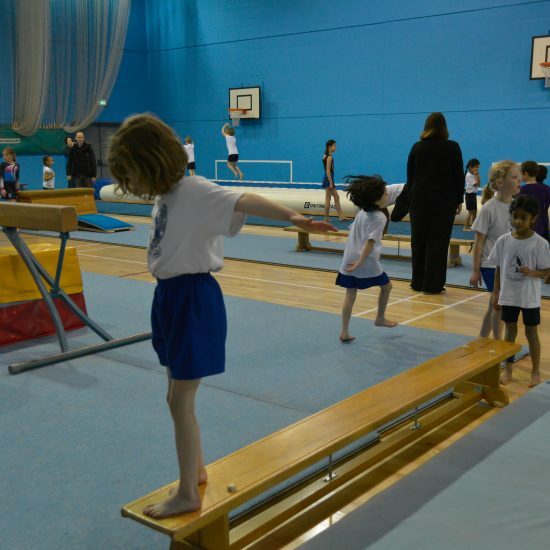 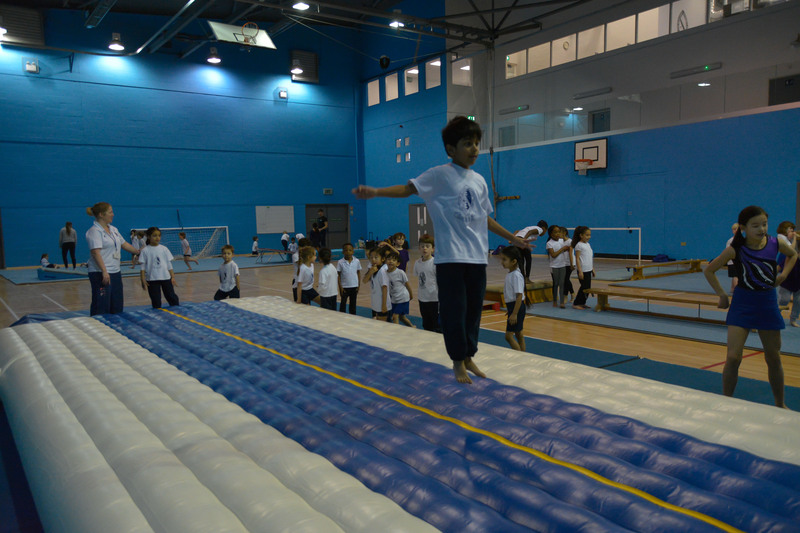 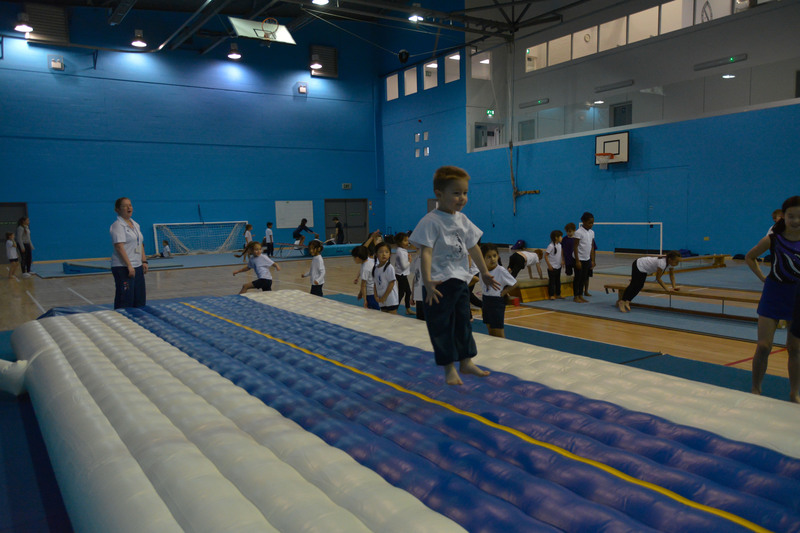 The sports hall was set up with four areas which the children had a chance to sample on a rotation – the Air Track was an instant hit as the children jumped along and reached new heights! 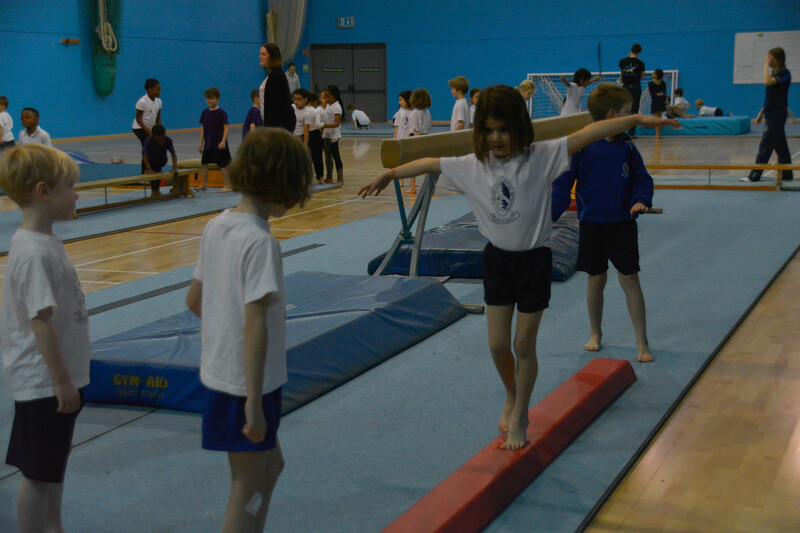 The beam seemed quite high but fears were conquered and some wonderful balancing took place. 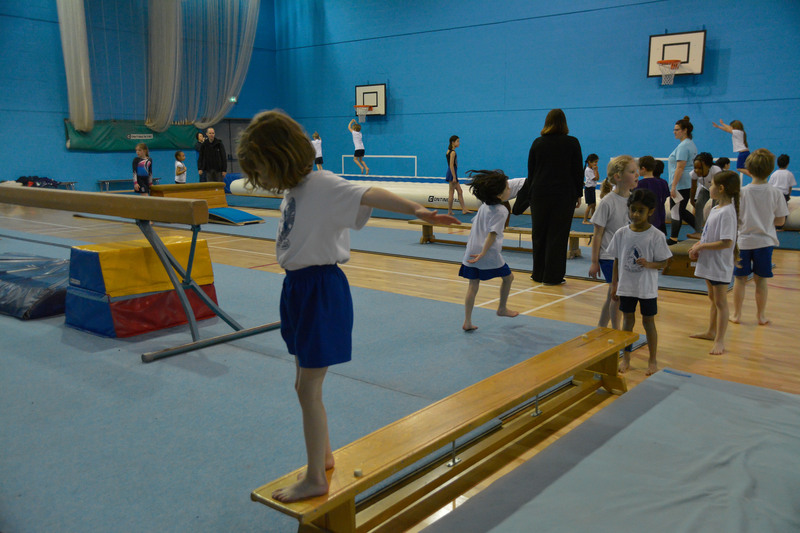 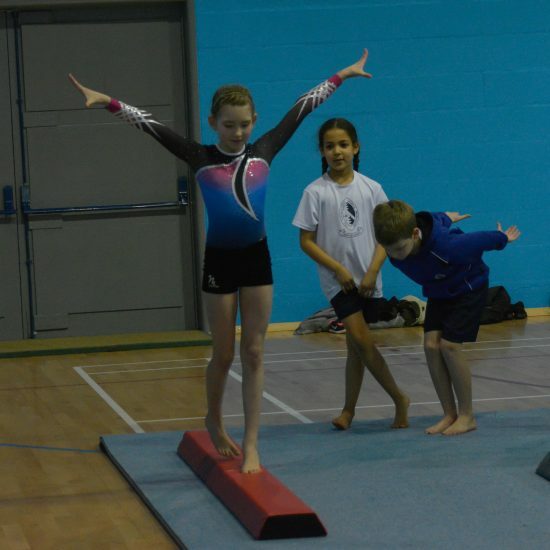 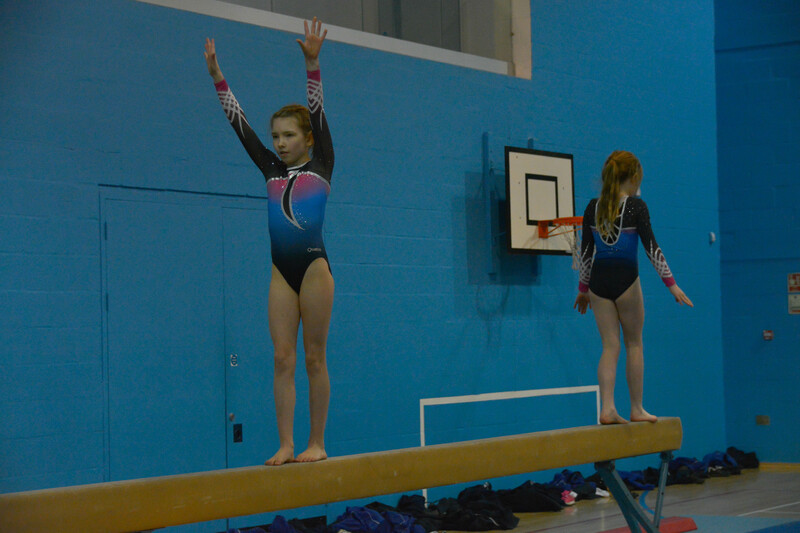 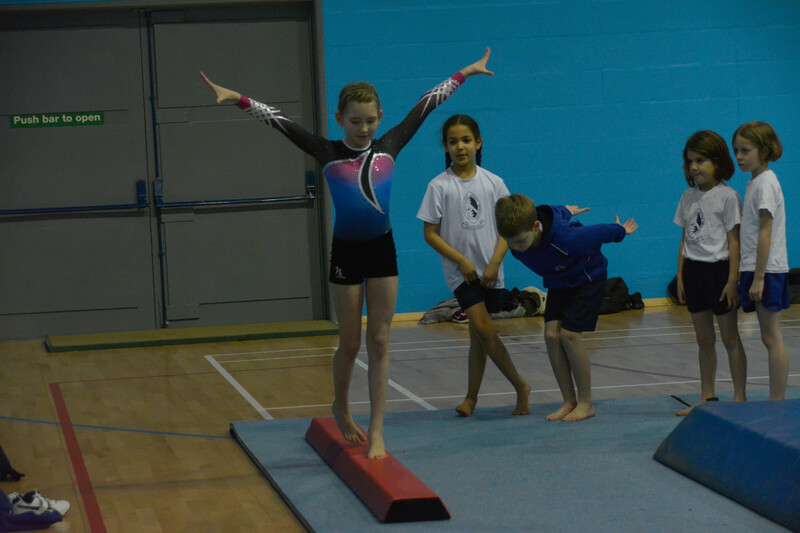 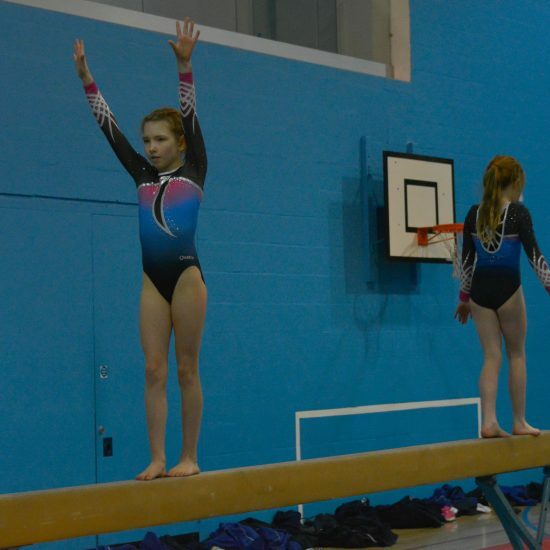 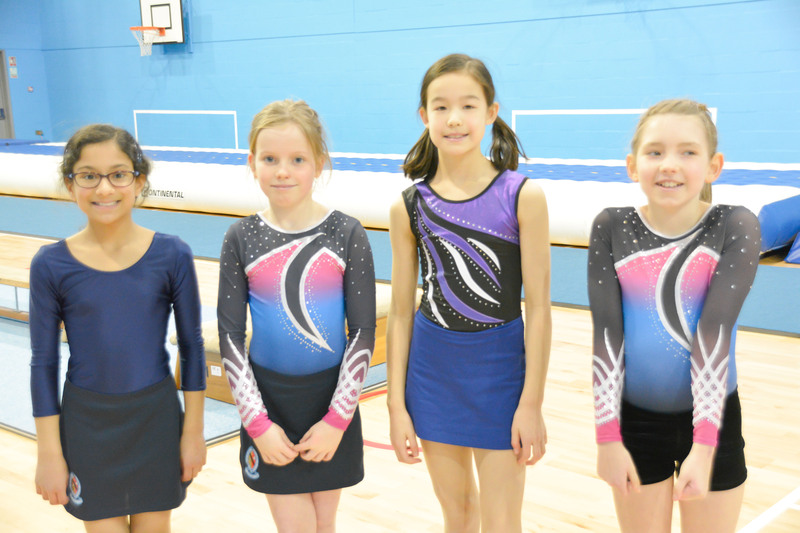 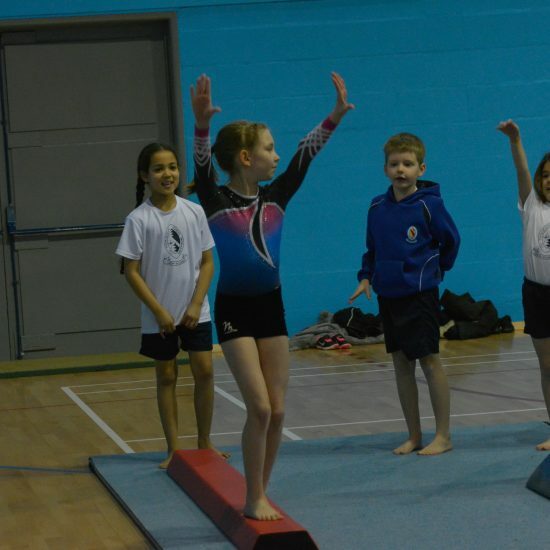 Elsewhere on the Vault and with floor work, the children worked on their mount and dismount as well as tumbling. 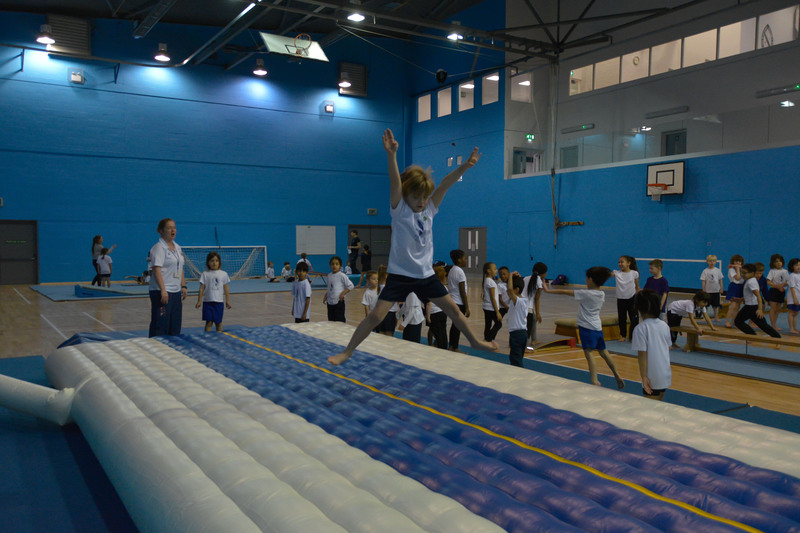 Thanks to the staff from Positive PE, our co-curricular providers, who ran the morning along with our BCS Sports staff. 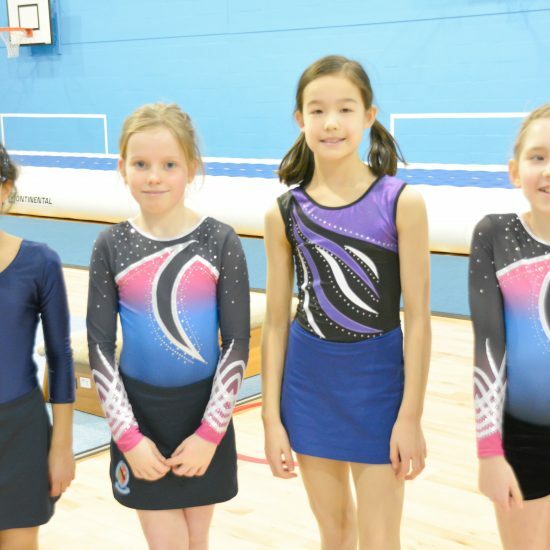 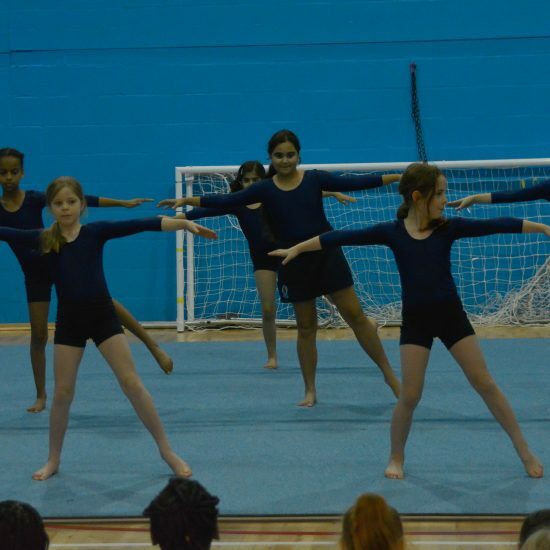 A special mention to four Year 6 gymnasts, Matilda, Lily, Storm and Serena who helped all of the children and demonstrated each activity. 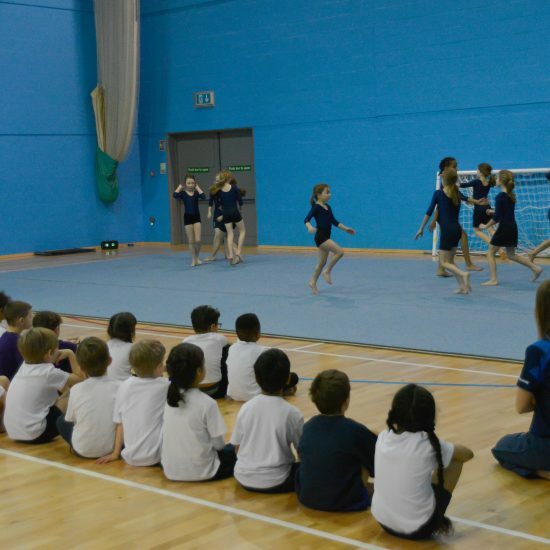 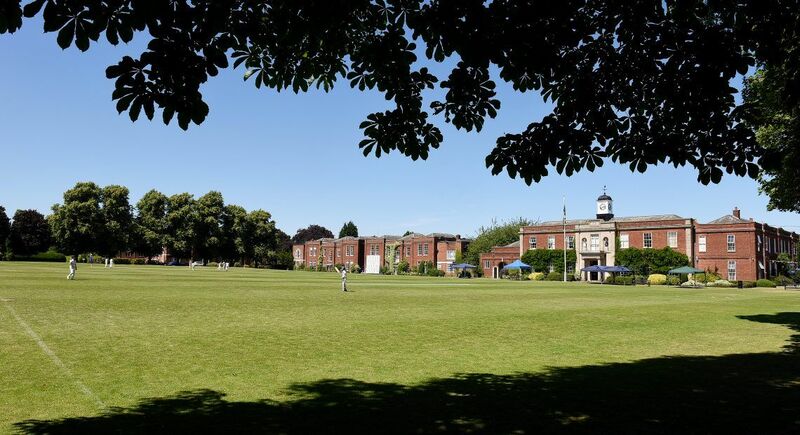 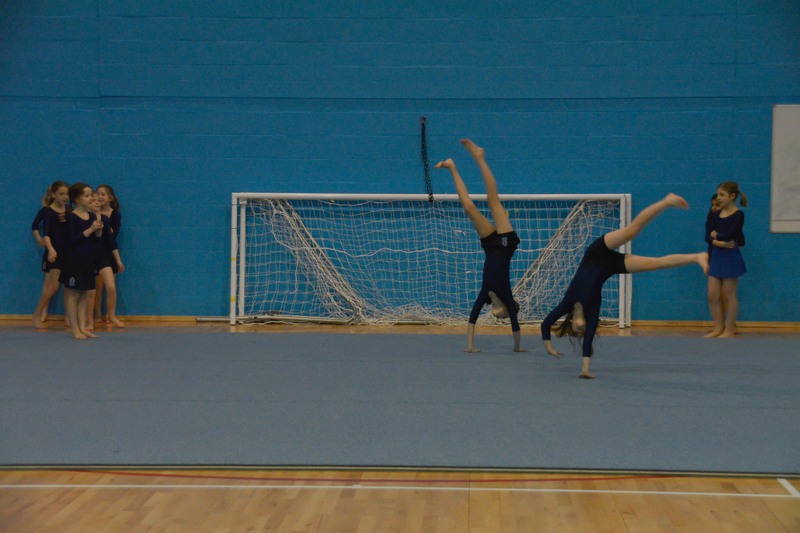 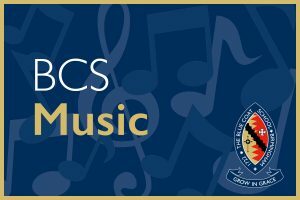 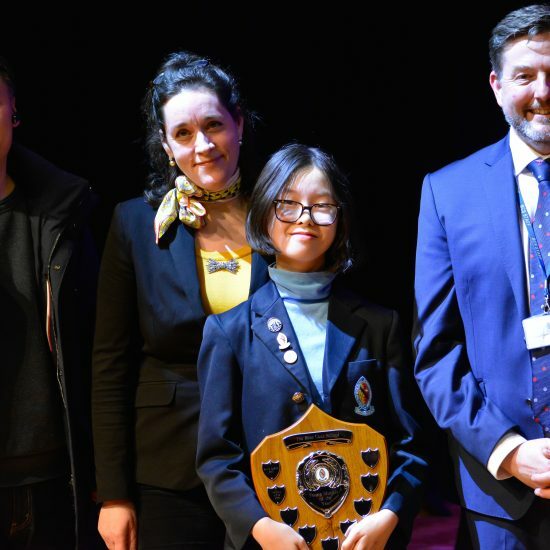 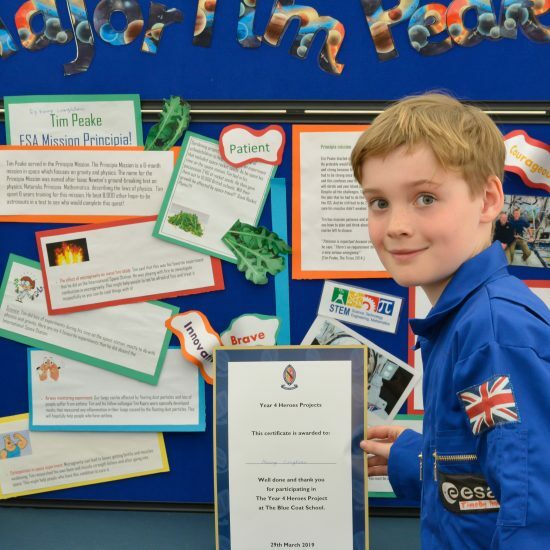 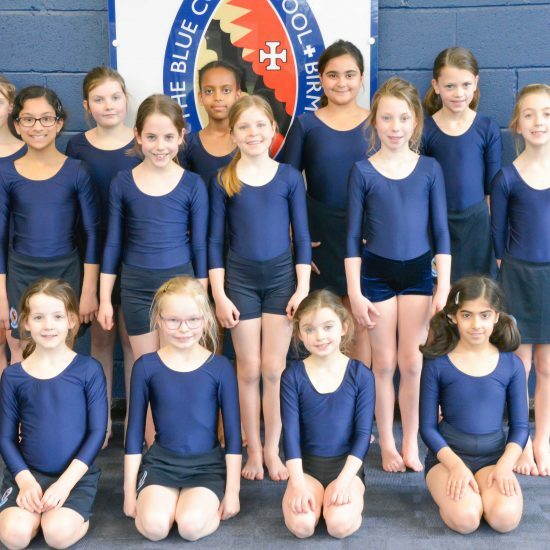 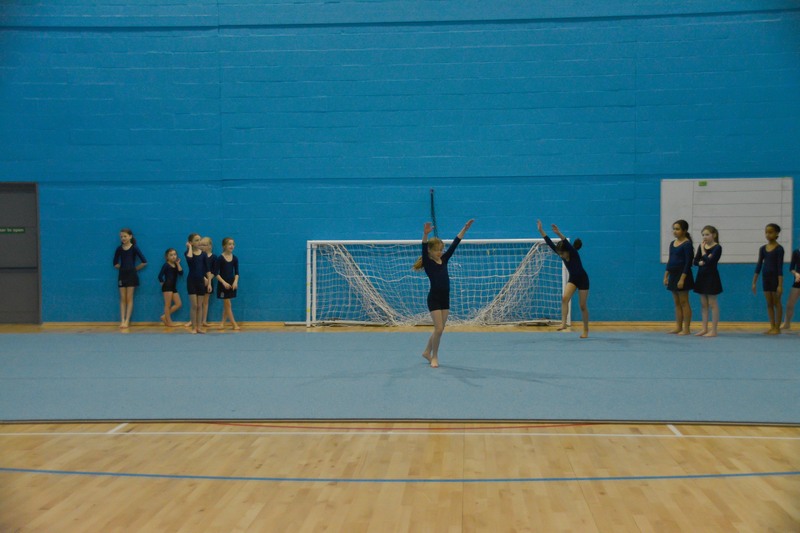 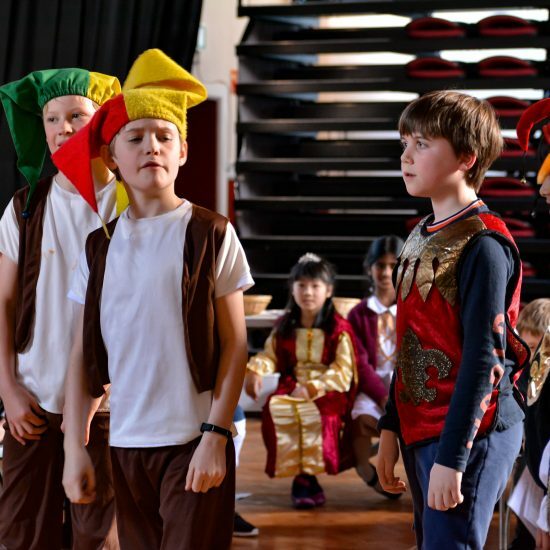 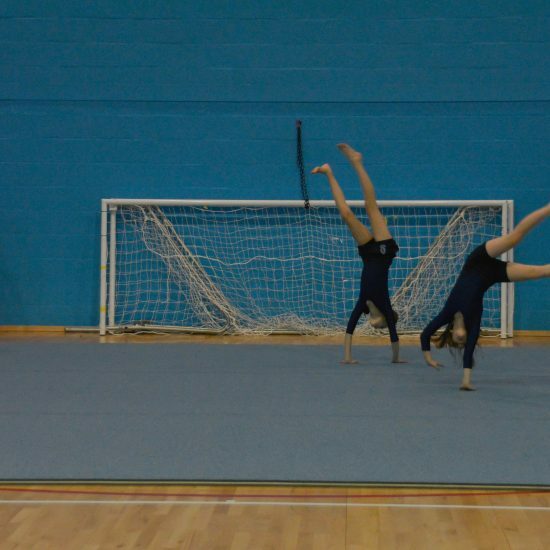 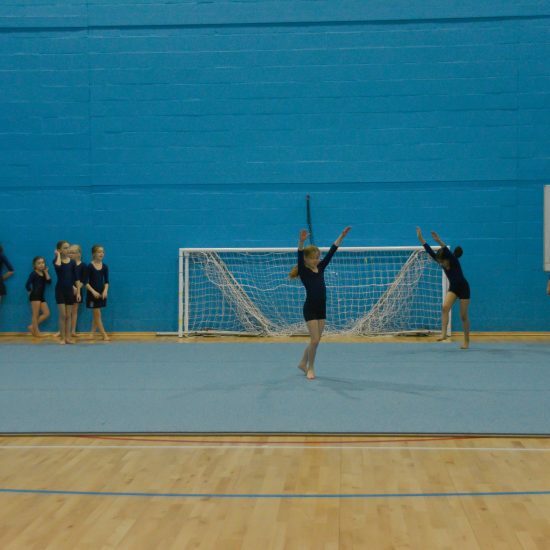 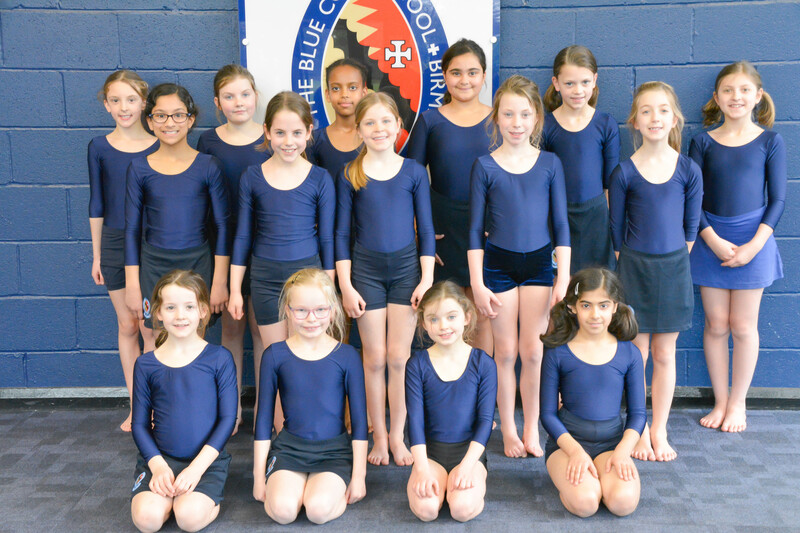 Matilda and Lily also performed individual routines in front of the children, along with a gymnastics display from our Prep gymnasts who attend after-school club. 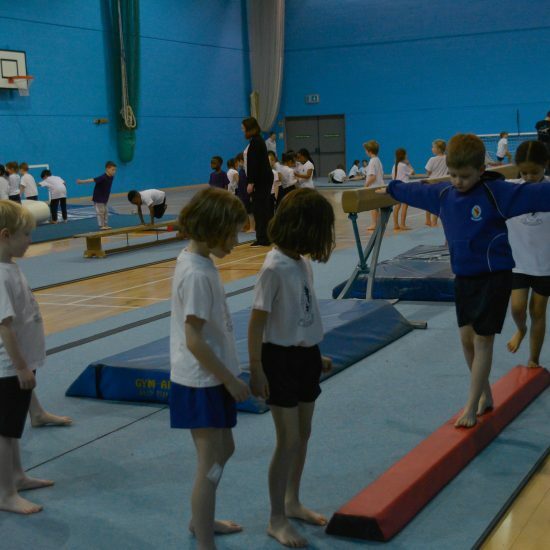 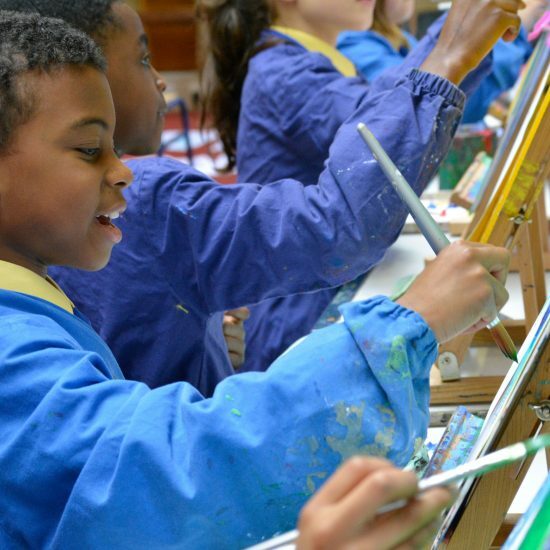 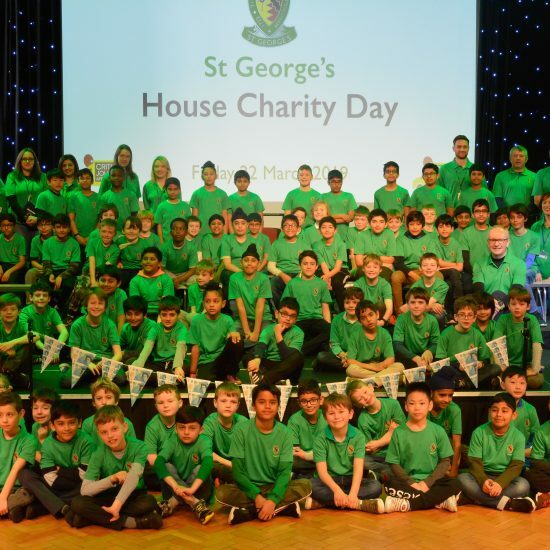 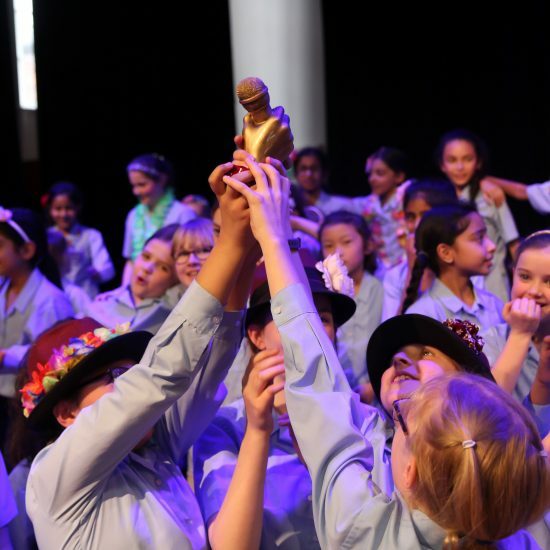 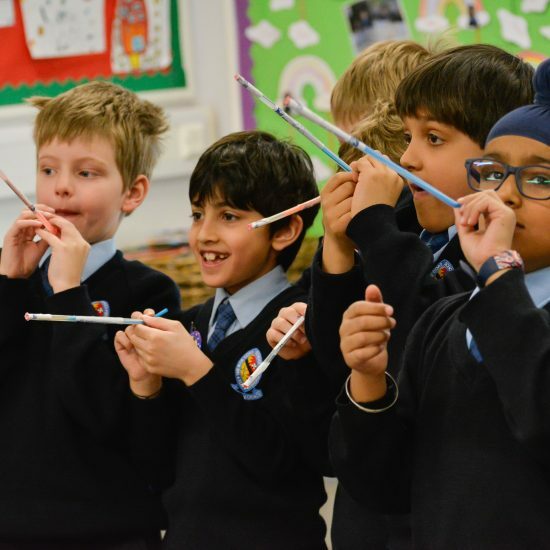 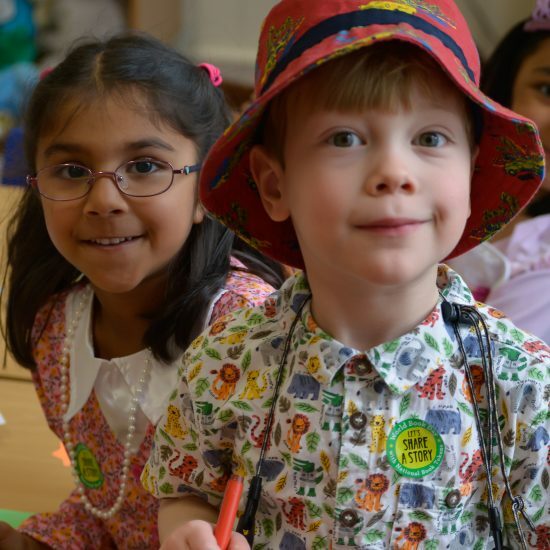 We are sure that many of Pre-Prep and our visitors have been inspired to take up the sport and enjoyed an energetic morning together.